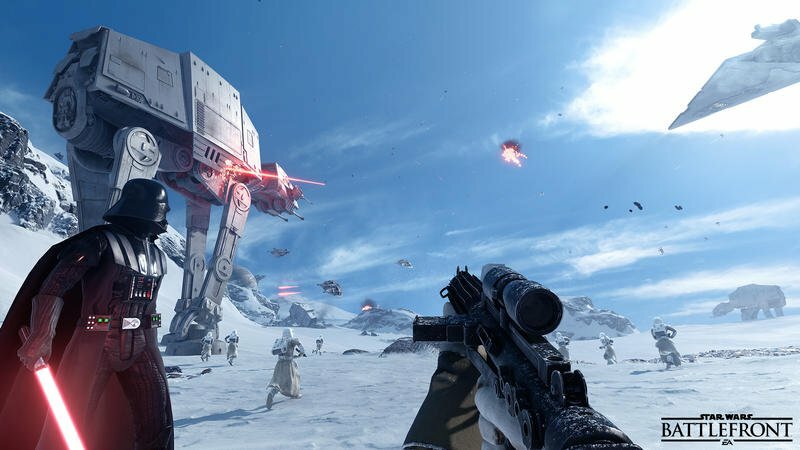 Star Wars Battlefront II is set to play a big role in EA’s presence at E3 2017 in just a couple months, but what we see there won’t be the very first we see of it. 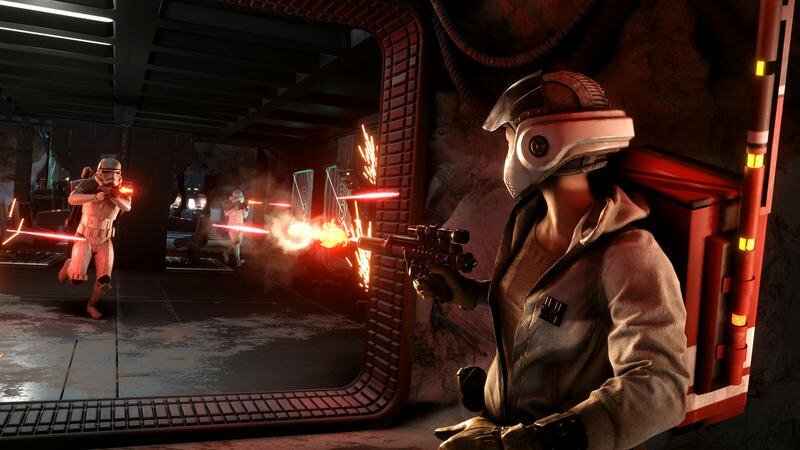 The Star Wars community gets together each spring for the annual Star Wars Celebration festival, and that’s where we’ll see the shooter make its first appearance. 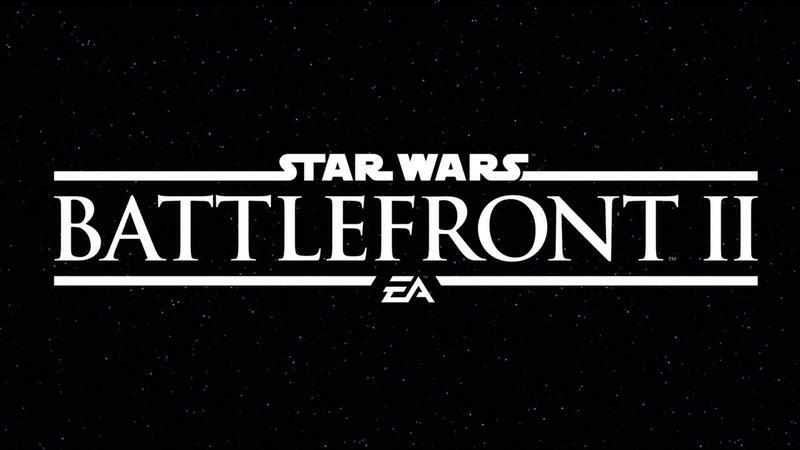 We’ve known about the sequel for a while now, and EA confirmed it was to be part of E3 just last week. The Star Wars Celebration unveiling will, of course, be streamed online for those of us that aren’t in attendance. 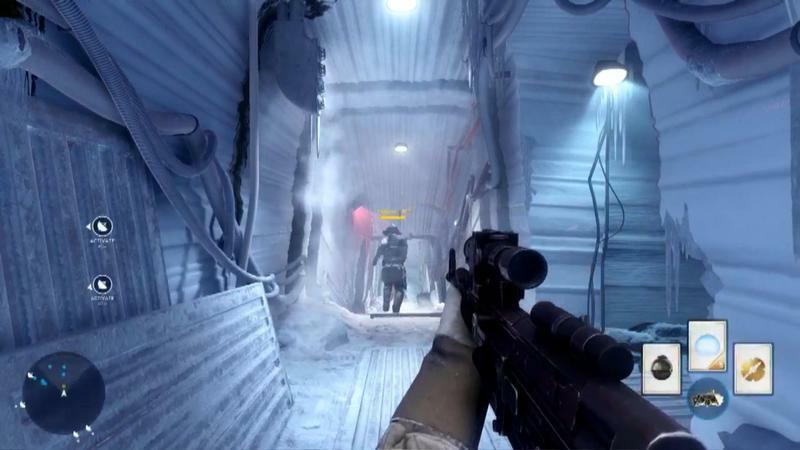 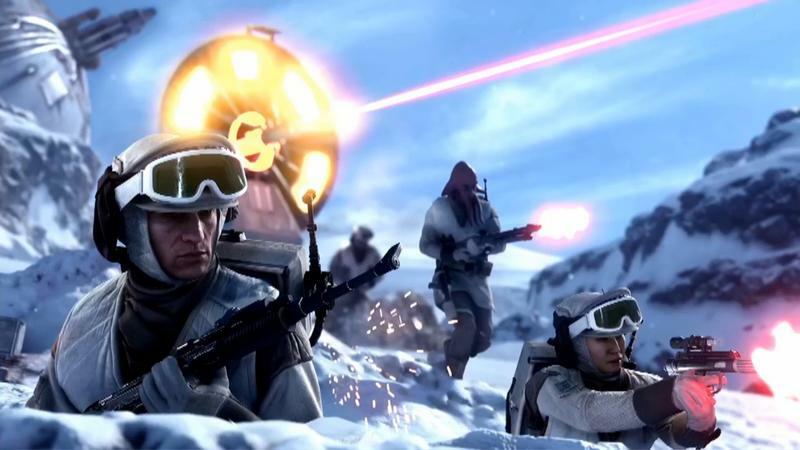 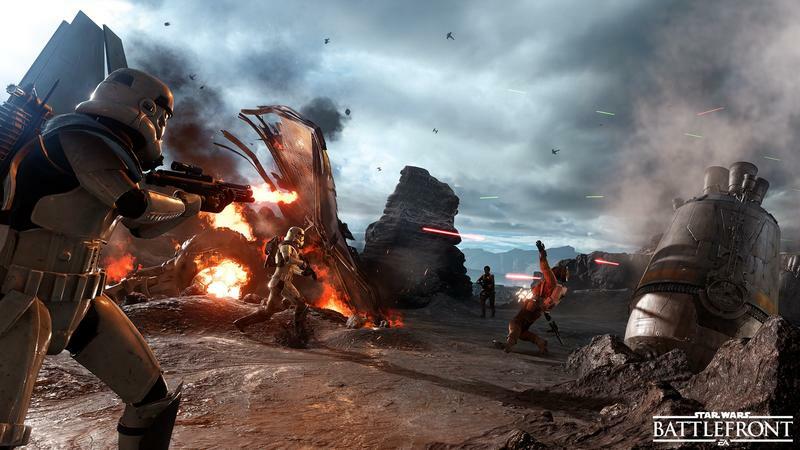 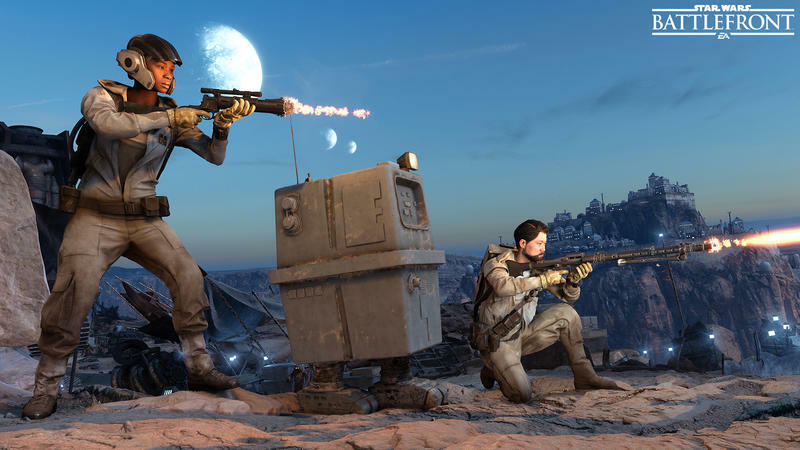 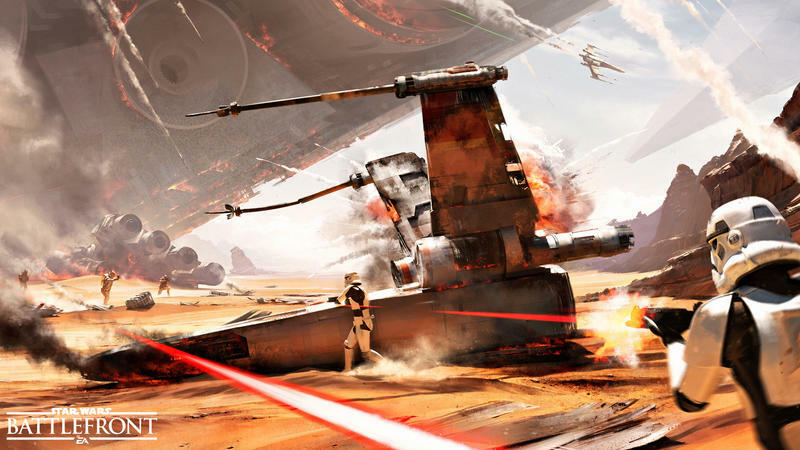 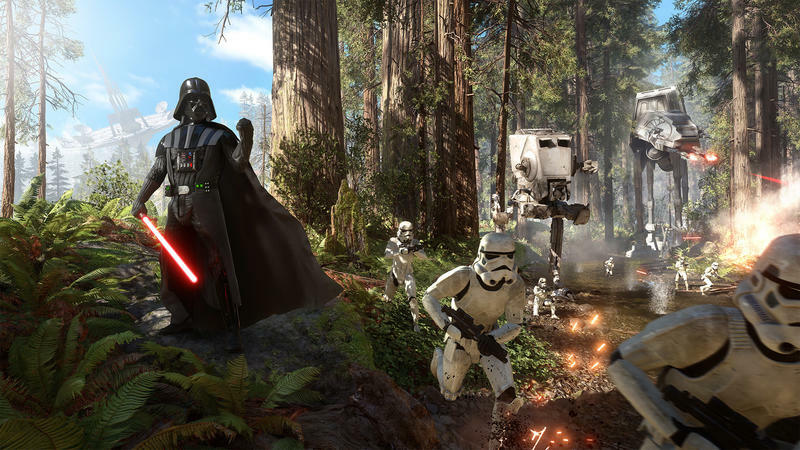 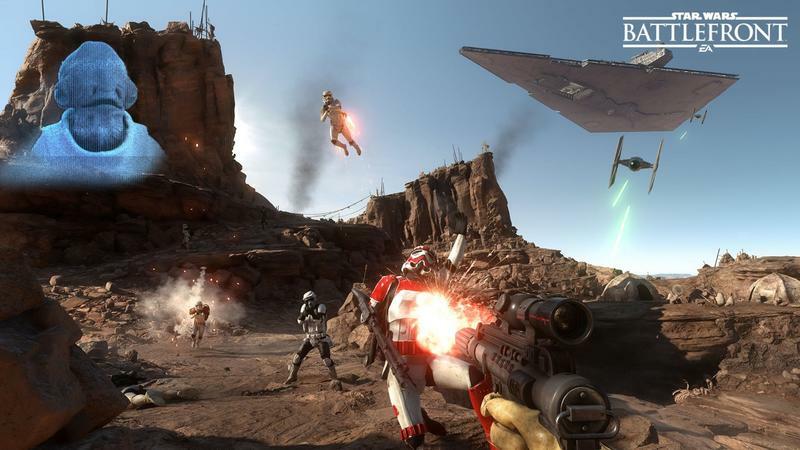 EA’s Battlefront revival hit in 2015 with a big thud. 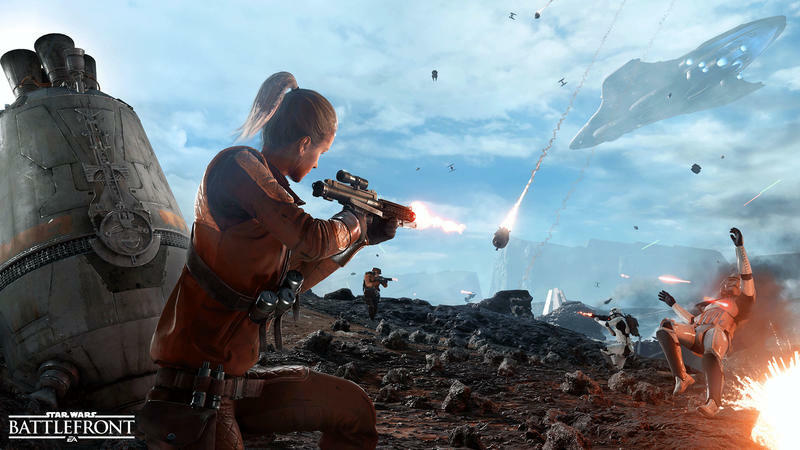 The game was an absolute feast for the eyes and ears, but it lacked depth as a multiplayer game on top of lacking any kind of single-player mode. 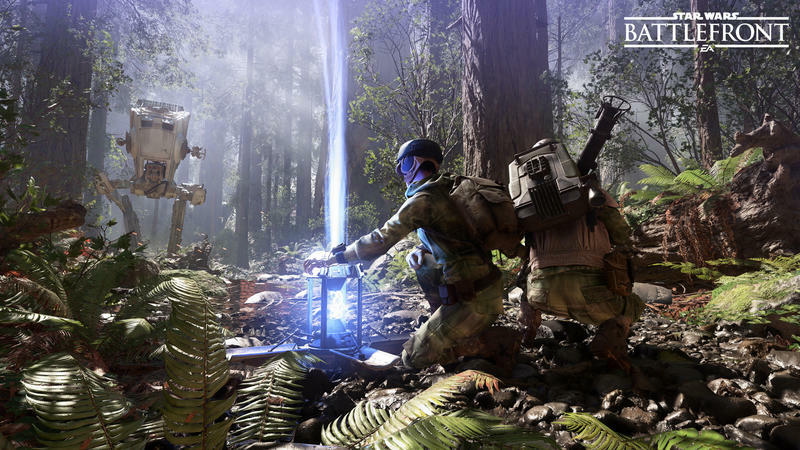 EA has confirmed that we can expect some kind of campaign this time around, though it’s anyone’s guess how substantial the campaign will be or what form it will take. 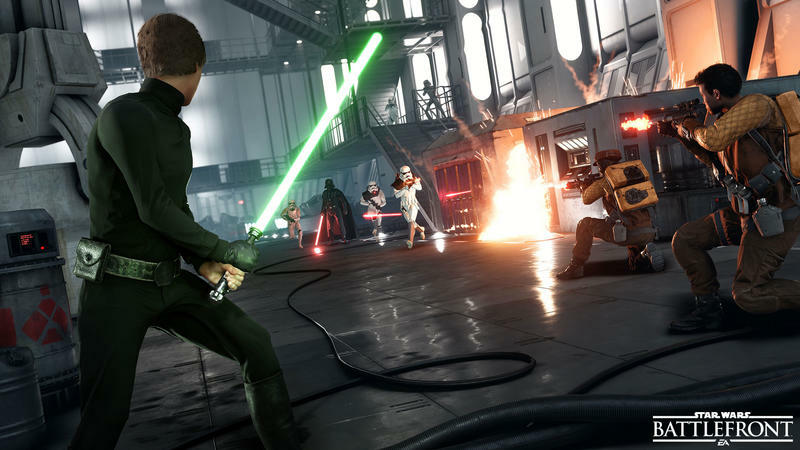 Anything with the Star Wars name on it gets a bunch of hype and hope piled on top of it, but the hype that comes with the games might even begin to rival that of the films themselves. 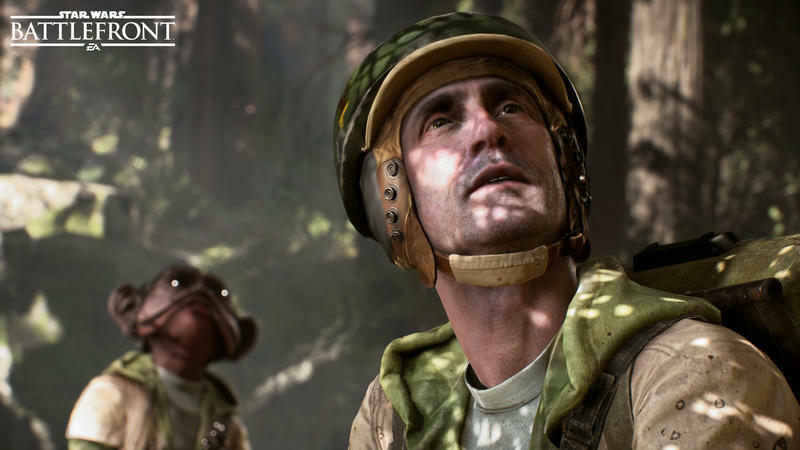 Publisher EA and developers DICE, Criterion, and Motive have a big challenge ahead, in which they have to both match gamer expectations and satisfy that hype build-up. 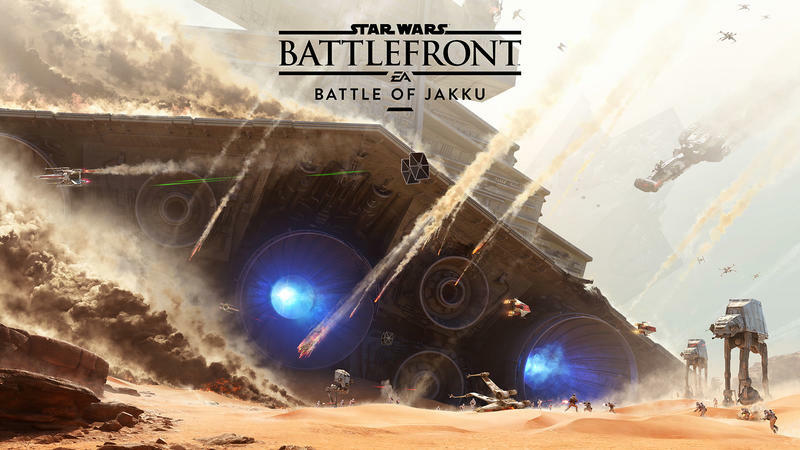 With the first game having established the basic format and most of the art they’ll use for the game, we’re hoping Battlefront II gets it right. 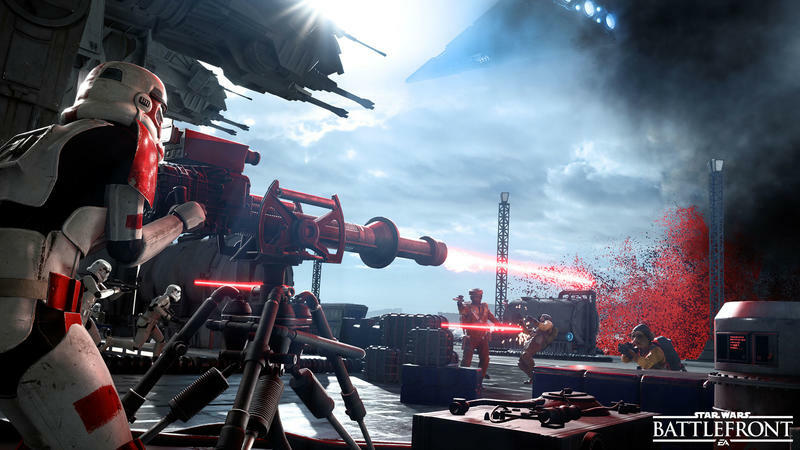 The next film, Star Wars Episode VIII: The Last Jedi, is set to release on December 15, so we can bet Battlefront II will release around the same time. 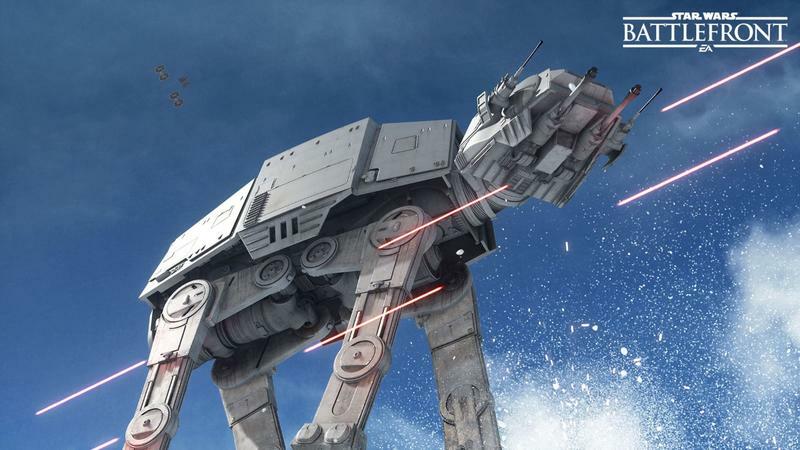 Until then, we can look forward to seeing the reveal at Star Wars Celebration on April 15 at 11:30 a.m. PT.